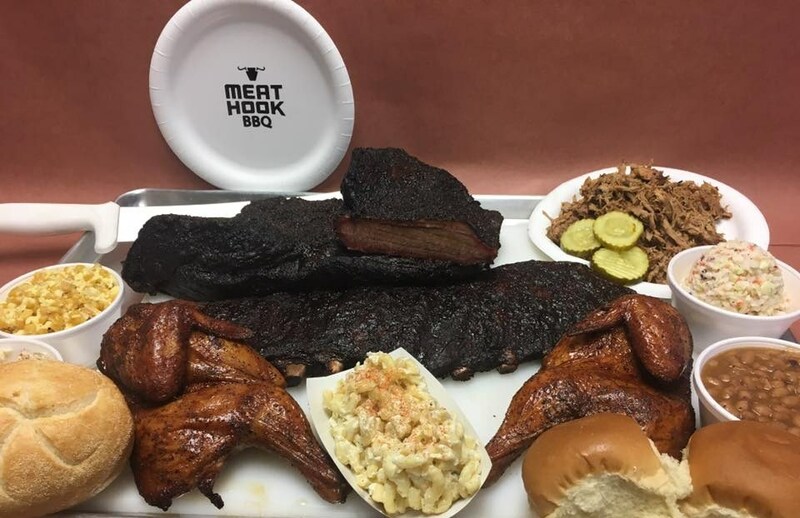 Meathook BBQ from Laceyville (top), FonDippity from Dallas (above) and Grateful Roast Café from Nanticoke will be among the new regional food vendors featured at this year’s NEPA Bluegrass Festival. 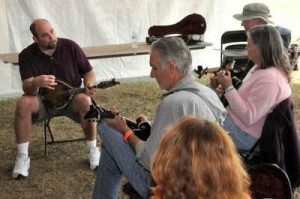 The 10th annual NEPA Bluegrass festival will be held from Thursday to Sunday, June 1 to 4 in Lazy Brook Park, east of Tunkhannock. The family-friendly event features nearly continuous music on two stages and many points in between from Friday to Sunday afternoon. The purchase of a weekend pass for the family-friendly event includes free camping. As the festival draws nearer, plans are coming together for what guests can do in Lazy Brook Park in Tunkhannock before and between shows. This year, organizers will offer expanded shopping opportunities, a wider variety of food, music workshops, children’s activities, contests, and a special treat for vendors, volunteers and other early arrivals. Among the three new food vendors this year will be Grateful Roast Café from Nanticoke; FonDippity of Dallas, specializing in gourmet mac and cheese dishes; and Meathook BBQ of Laceyville. 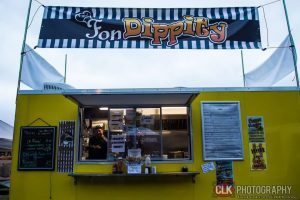 Additional food vendors include JB Bestie’s Foods, Mister Rick’s Pretzels, Horr’s Hot Dogs, J&M Concessions, Kettle Corn, Fire Engine 3:16 Pizza, Grandma’s Apple Dumplings, and Firehouse Crab Balls. Shoppers can look for Vernon Miller Woodworking, Muckland Melody Music, Sun Smile USA, Damien’s Devilish Sauces, Roseanne’s Unique Boutique, Classy Lassy Irish Shop, Brothers Music Shop, Color Me Crazy Creations, Husong’s Wood Items, and festival merchandise like CDs and T-shirts. It is important to the Stewarts that the NEPA Bluegrass remain a family event. It is common, Christa notes, for three and four generations of individual families to be represented, both on stage and among the attendees. She and Danny look forward to the festival’s “family affair” and the reunions that are part of it. That’s why children 12 and younger are admitted to the event at no charge. 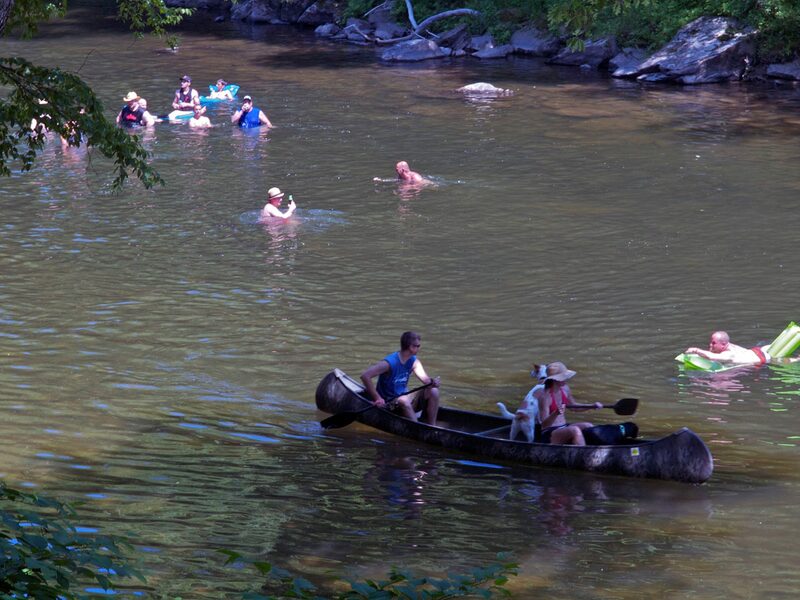 Family members of all ages can be found wading in or floating upon Tunkhannock Creek during the heat of the day and biking and walking the park’s trails from sunrise to sunset. 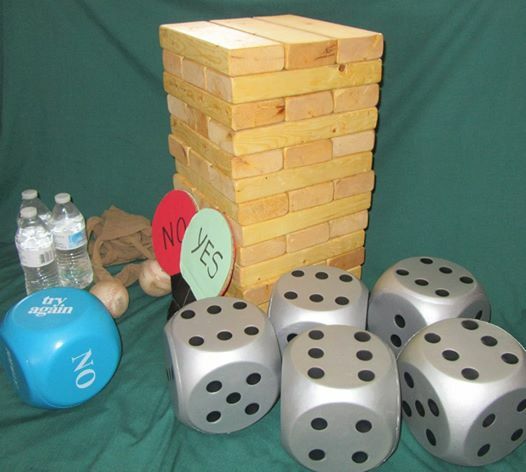 On Saturday, the Kids Korner will be set up in an around the Blue Pavilion. 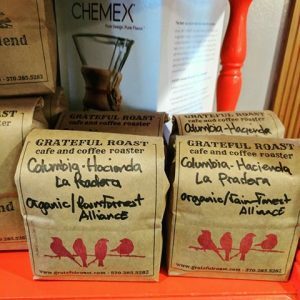 “It’s a place where the parents can go with their kids to do some activities together,” Christa explains. Craft workshops in the pavilion on Saturday are included in the cost of admission. There is a small additional charge for unlimited access to the adjacent bounce house and obstacle course for kids, as well as carnival type games. For adults, there will be a yoga workshop by the creek at 10 am on Saturday morning. Hourly music workshops start simultaneously and will include instructions on guitar maintenance, beginner guitar, mandolin, bass, vocals, banjo and fiddle. If you miss yoga and feel the need to relax, visit Helen Wagner, who will offer full and half body massages. A mandolin will be the grand prize for the second-annual NEPA Bluegrass Selfie Contest. To enter, patrons need to go to the NEPA Bluegrass Facebook page and “like” it. Once they are at the festival, it’s time to start posting selfies from Lazy Brook Park and tagging friends. The photo with the most likes by 7 pm Saturday evening will garner the person who posted it the new mandolin. 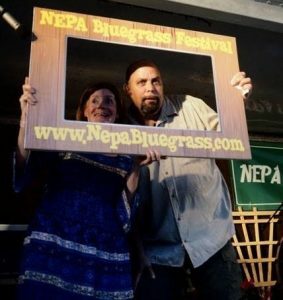 For continuous updates, follow NEPA Bluegrass on Facebook and at www.nepabluegrass.com. Weekend tickets are $75 per person, which includes free camping. Day tickets are available as well, costing $25 on Friday, $30 on Saturday, and $20 on Sunday. Electricity for campers is available on a first-come, first served basis. As an alternative to camping, Comfort Inn & Suites Tunkhannock – less than four miles away – is offering a special Bluegrass Rate of $99 plus tax per night.